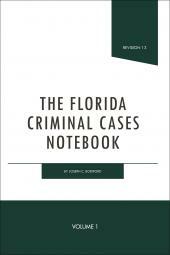 Reports of opinions by courts of all jurisdictions;thorough annotations; various state laws are described. This publication provides a comprehensive survey of the various judicial interpretations of the provisions of an oil and gas lease, which is the core instrument of the oil and gas industry. 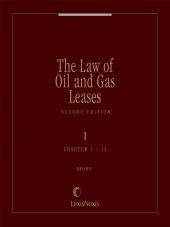 It provides analysis of the meaning and consequences of each type of provision in the oil and gas lease and explains how the provisions interrelate. It also features abundant forms. 2 Volumes; Looseleaf; updated annually. 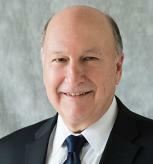 Lawrence T. Gillaspia is a partner of Jones, Gillaspia & Loyd, L.L.P. in Houston, Texas. A primary area of legal expertise for Mr. Gillaspia for over thirty years has been the law related to all aspects of the oil and gas industry. He represents individual mineral interest and surface owners in lease negotiations and lease compliance issues. 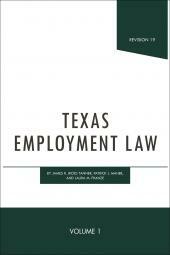 In addition, he has represented many corporate and partnership clients who explore for and produce oil and gas. He also represents companies who prepare the sites for drilling as well as companies who construct the pipelines to move the product to market. He has prepared and reviewed numerous Drilling and Division Order Title Opinions and formed many oil and gas drilling partnerships with investors from all over the United States. In addition to his transactional experience, Mr. Gillaspia has litigated oil and gas issues in state and federal courts, at both the trial and appellate levels. He received his B.A. with honors in Psychology from the University of Texas at Austin in 1976 and his J.D. from the University of Houston in 1978. The late Earl A. Brown, Sr., specialized in the practice of oil and gas law for decades and served as the Chairman of the Oil and Gas Division of the Southwestern Legal Foundation. 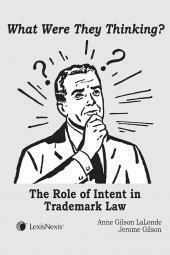 His experience consisted of both extensive oil and gas lease drafting and extensive litigation. The late Earl A. 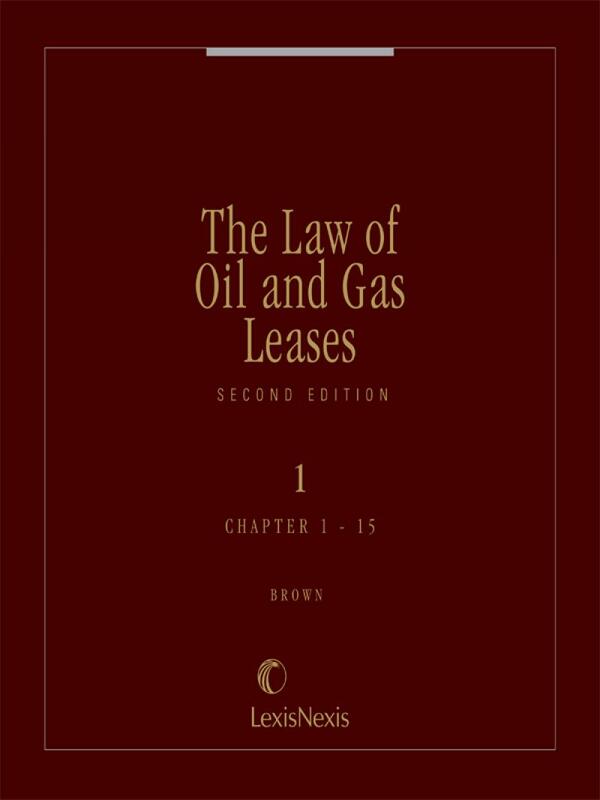 Brown, Jr. practiced oil and gas law for nearly 60 years specializing in leasing transactions and litigation. In addition to private practice, he also served as general counsel for Mobil Producing Company and President of Mobil Latin America.